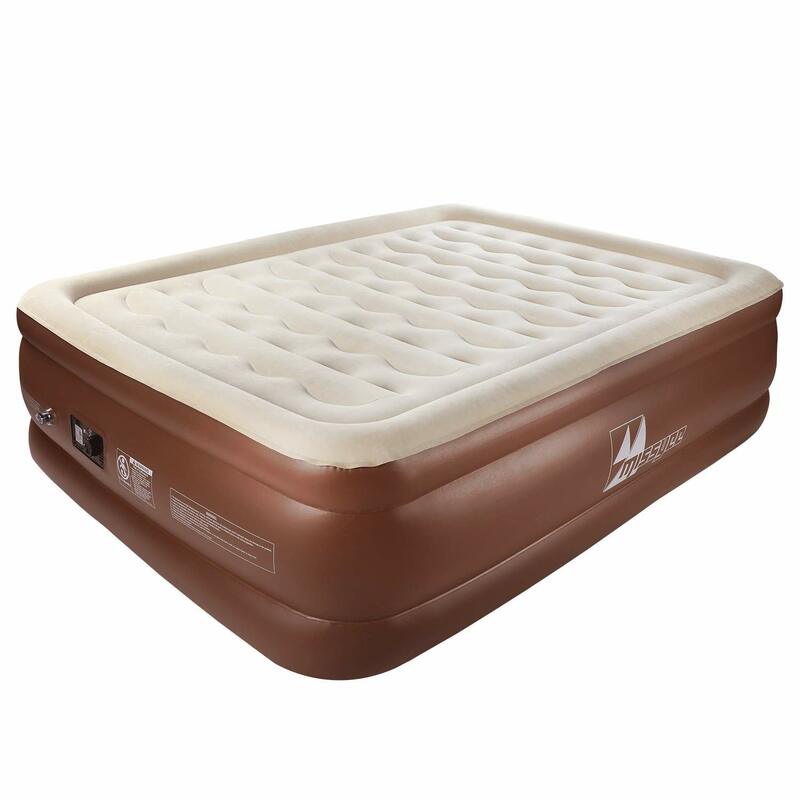 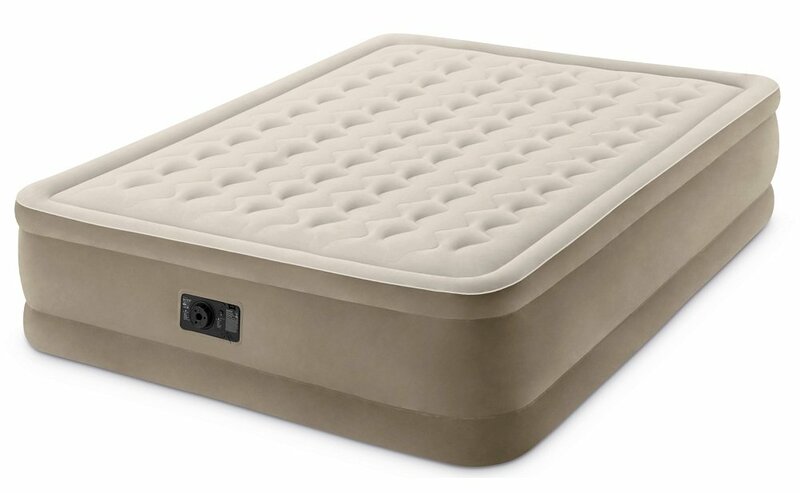 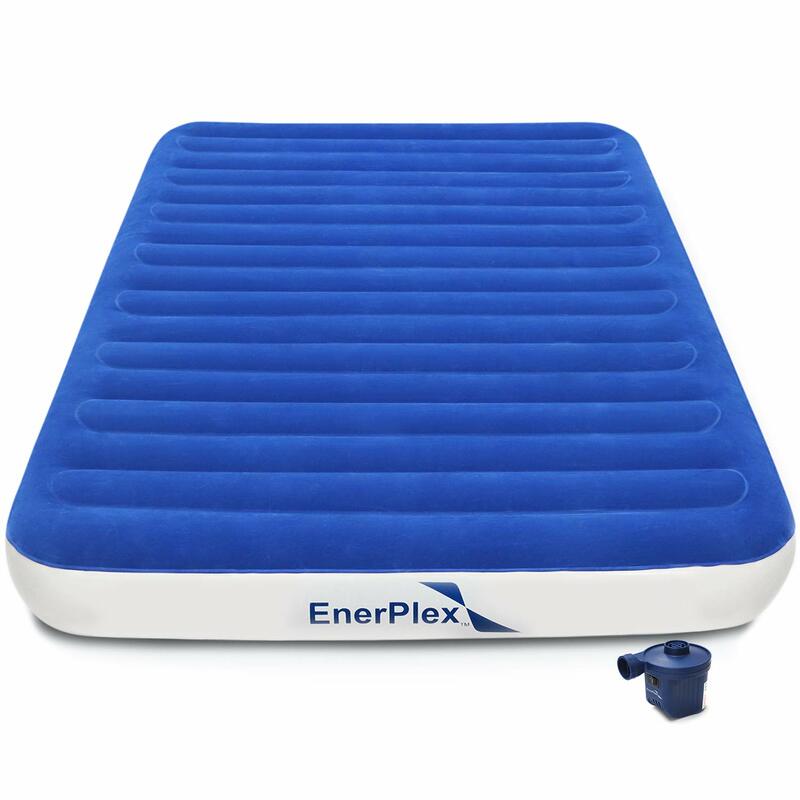 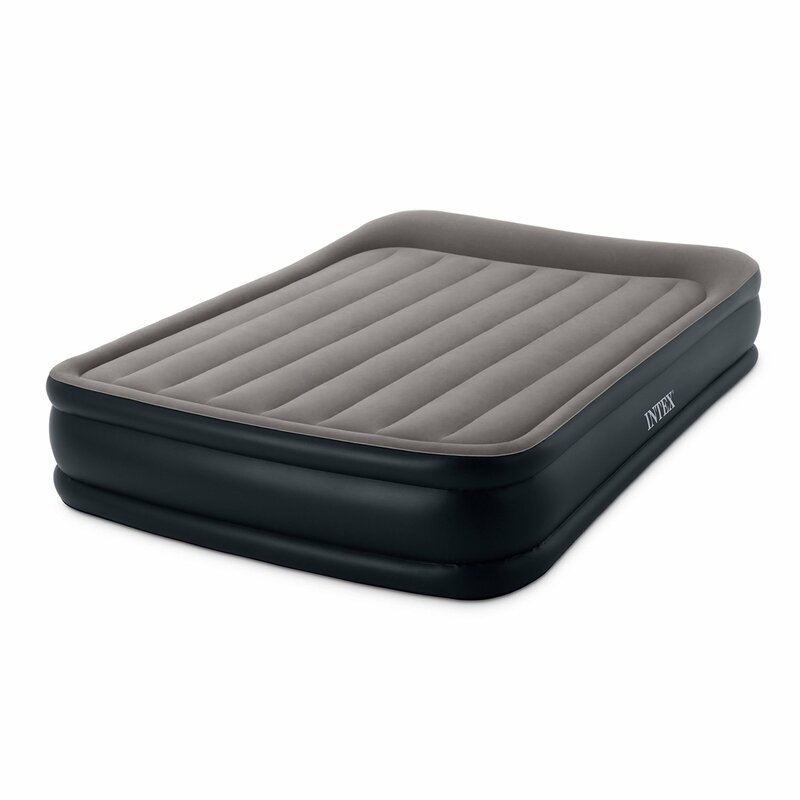 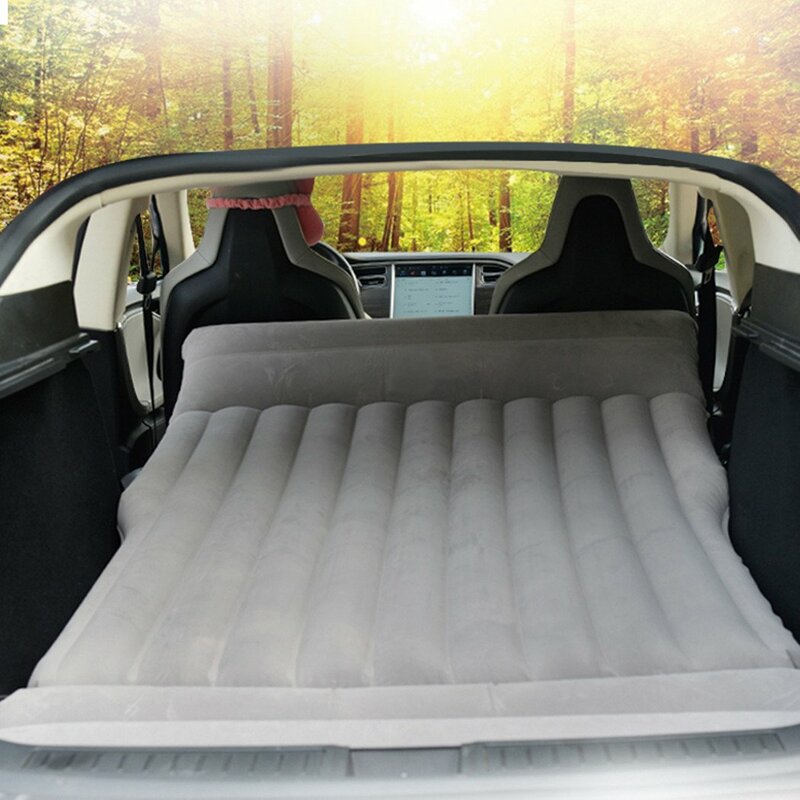 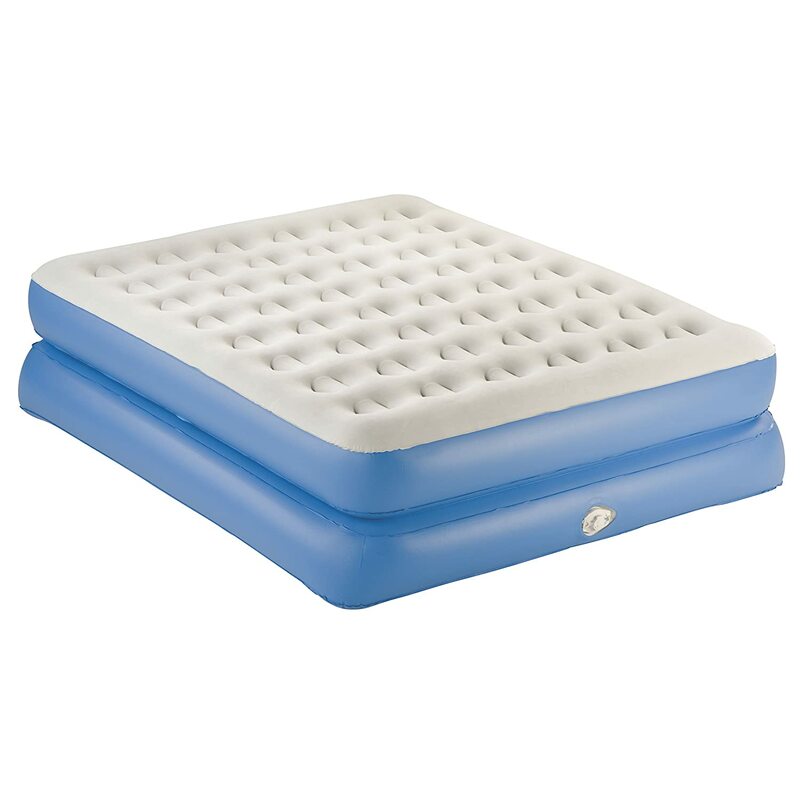 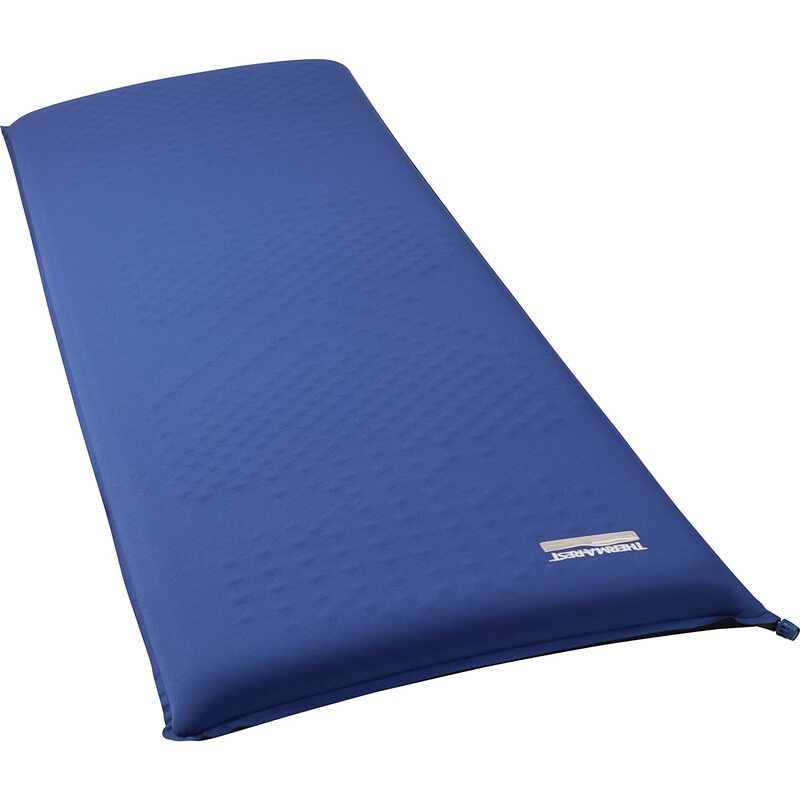 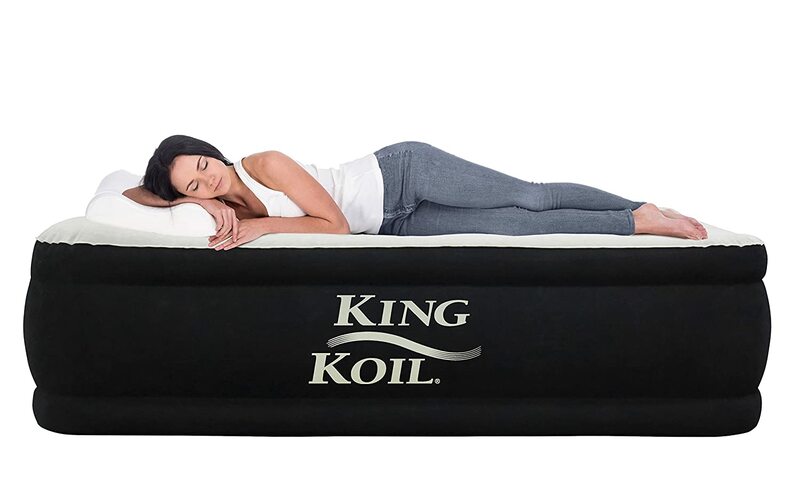 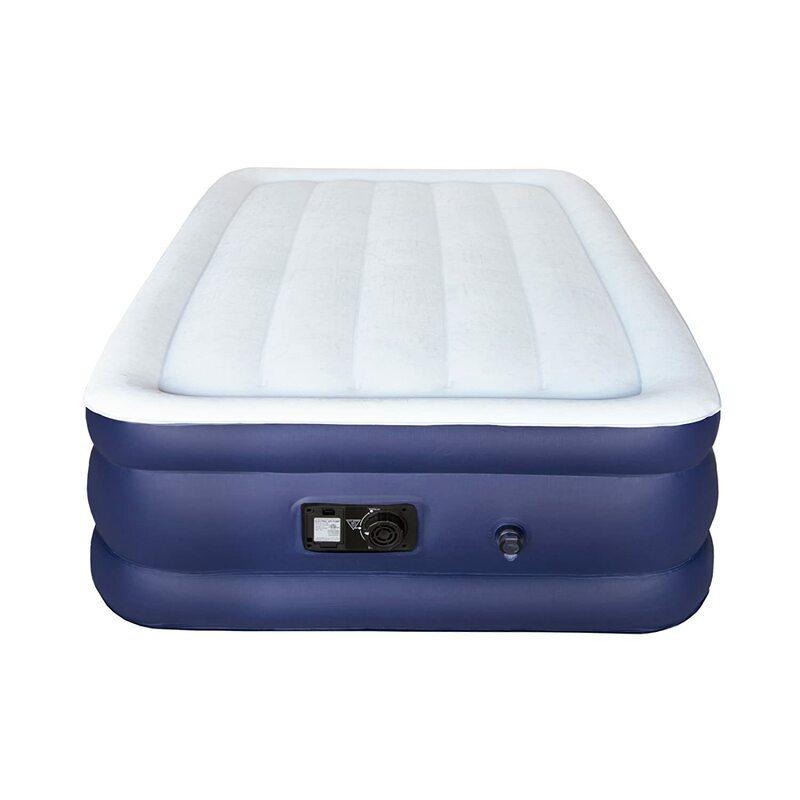 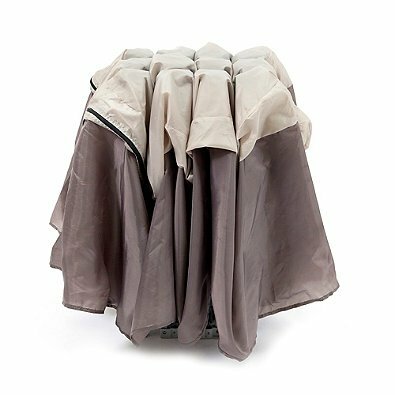 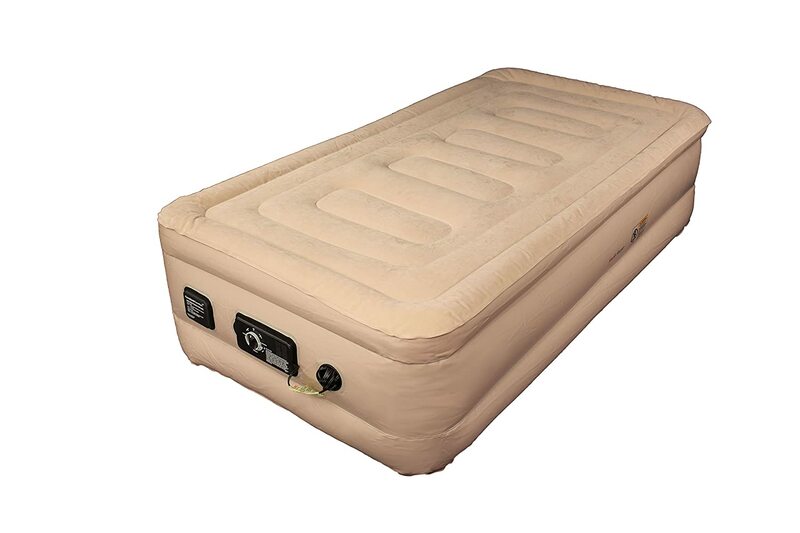 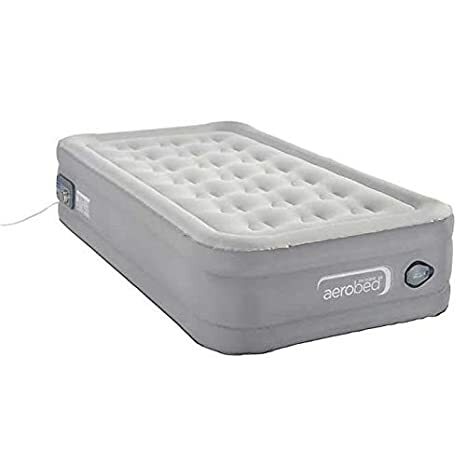 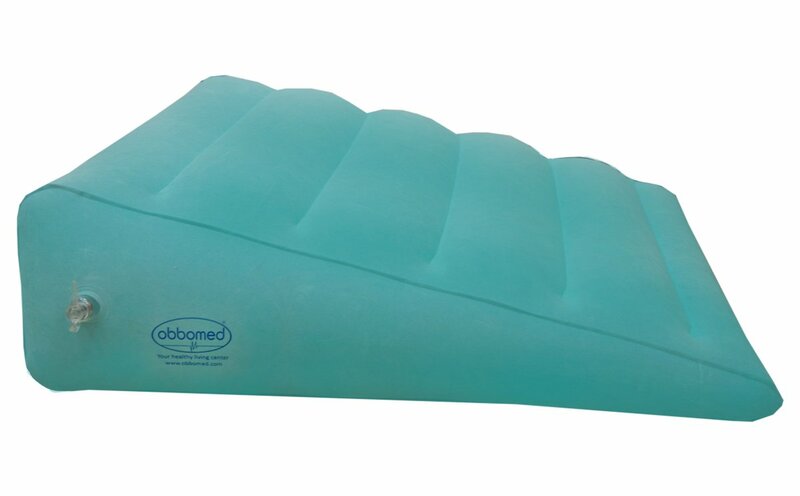 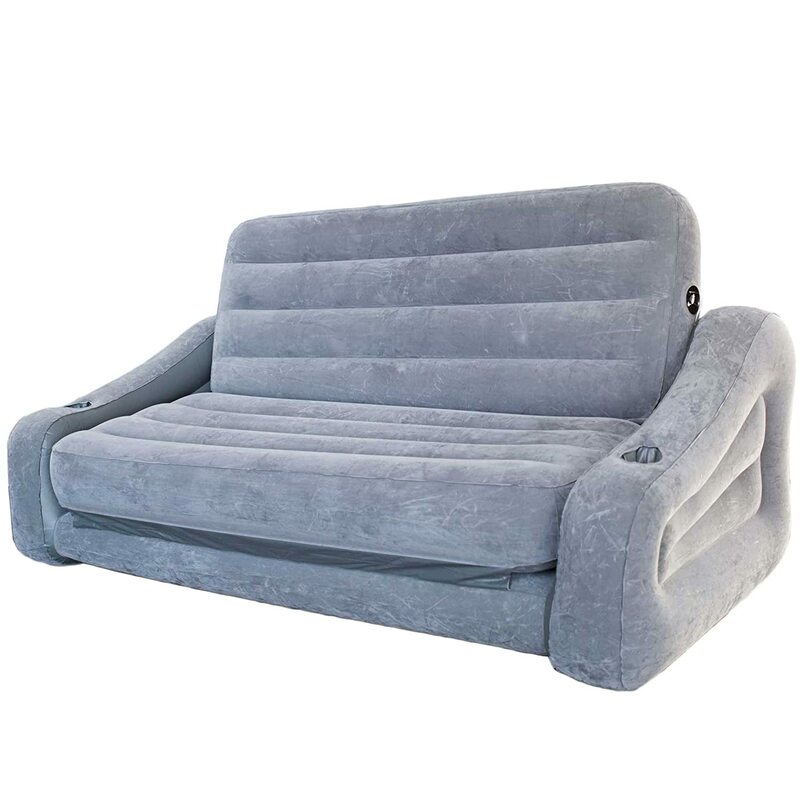 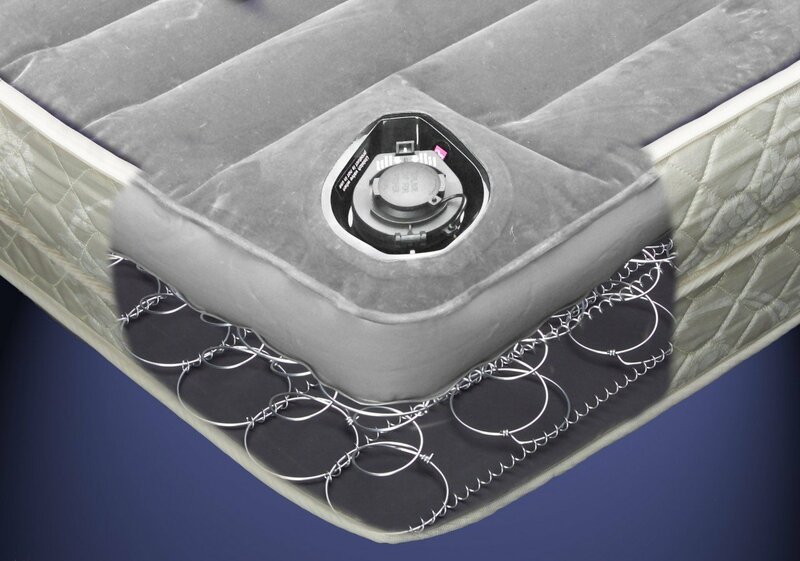 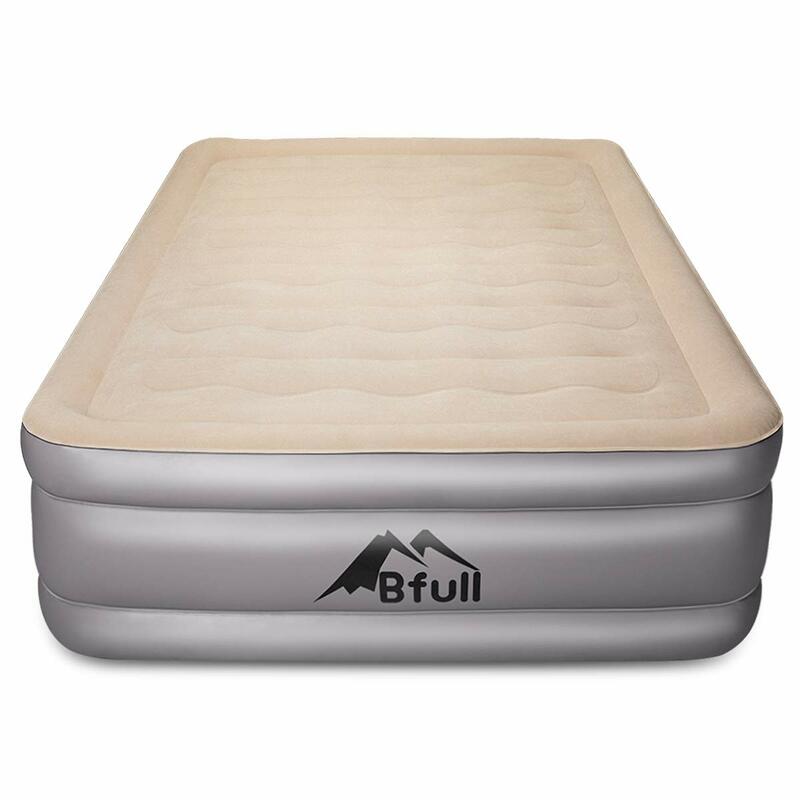 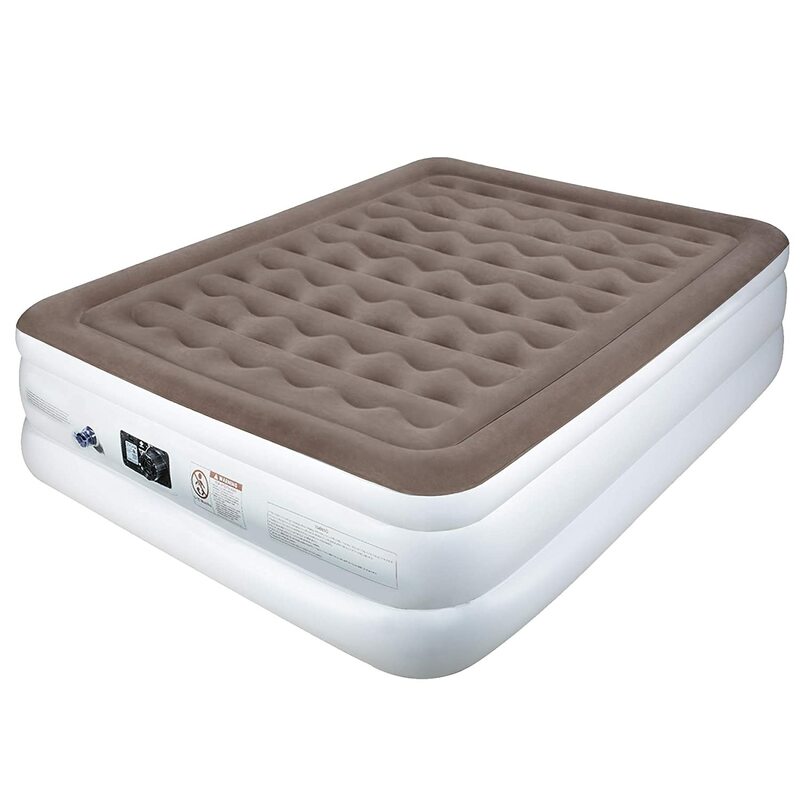 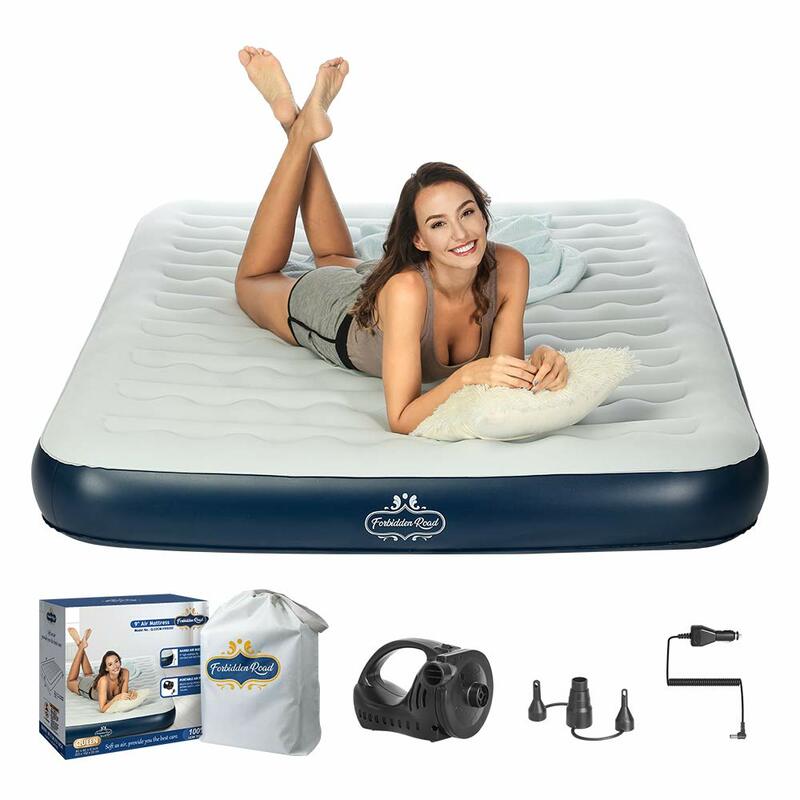 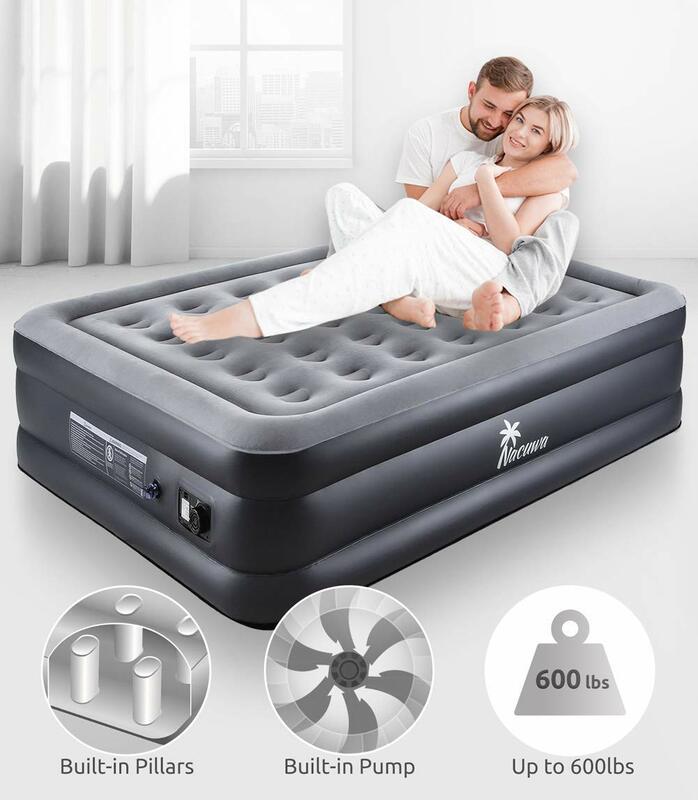 SimplySleeper SS-49T Premium Raised 18 Inflatable Mattress - Air Bed w/ Built-in Fully Automatic Electric Pump (Puncture & Stretch Resistant!) 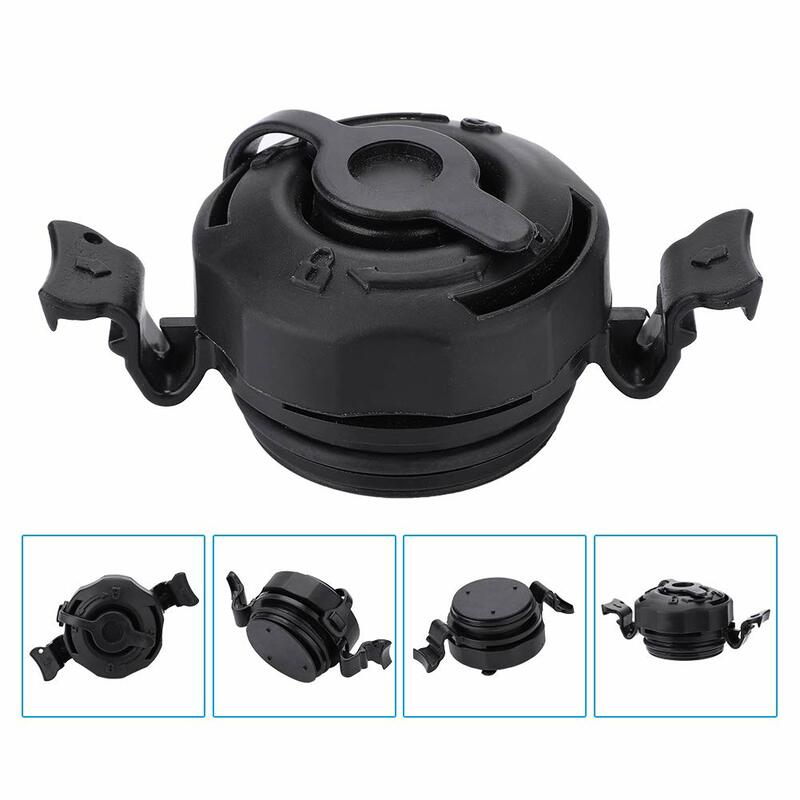 w/ New Patented Auto Stop Pump. 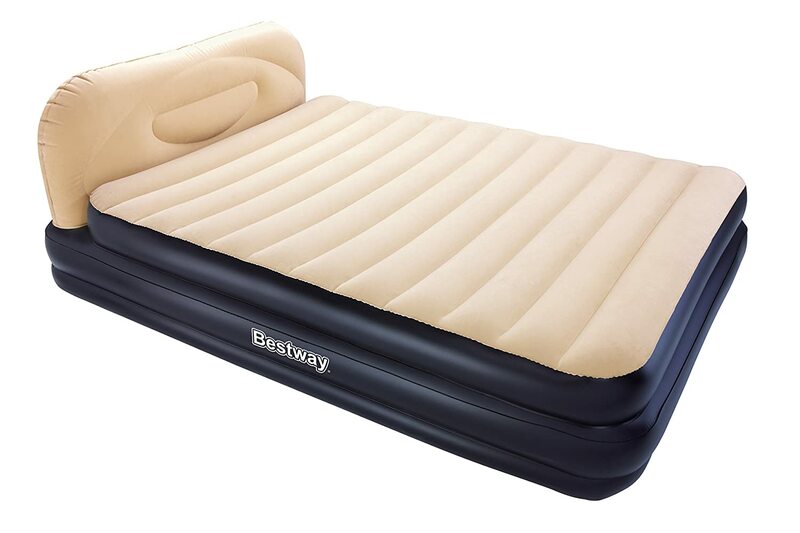 Travel bag and Repair Kit Included. 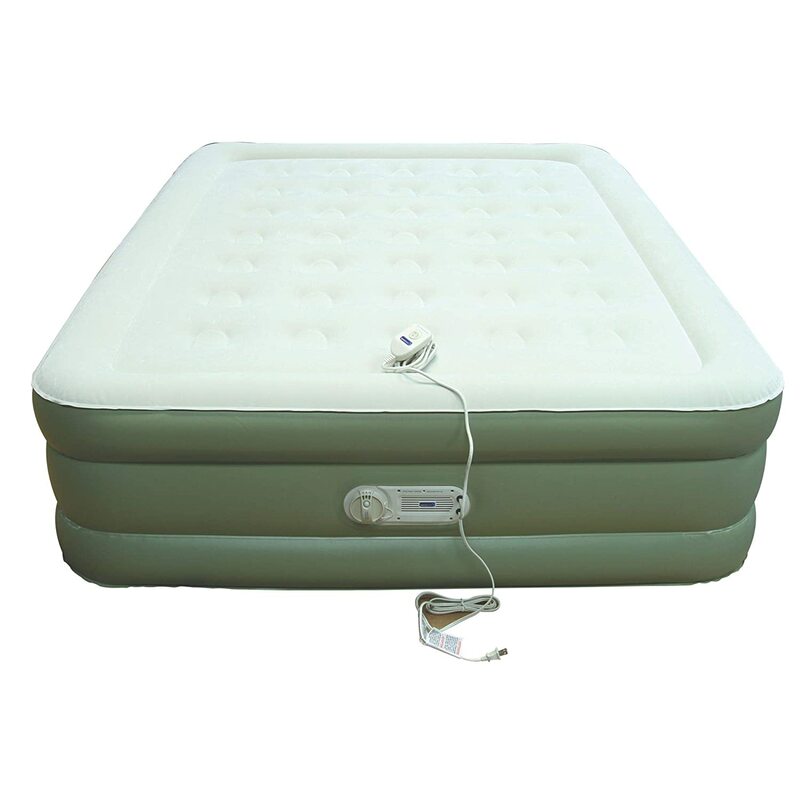 (Twin Size) SimplyGlobo Inc.